This is not your traditional high school yearbook! This concept would not have been possible without the help of SmartAlbums by Pixellu and Finao. As a wedding photographer, I love making albums! SmartAlbums straightforward and user-friendly interface makes designing albums fun and stress-free, and Finao’s custom albums are in one word, gorgeous. 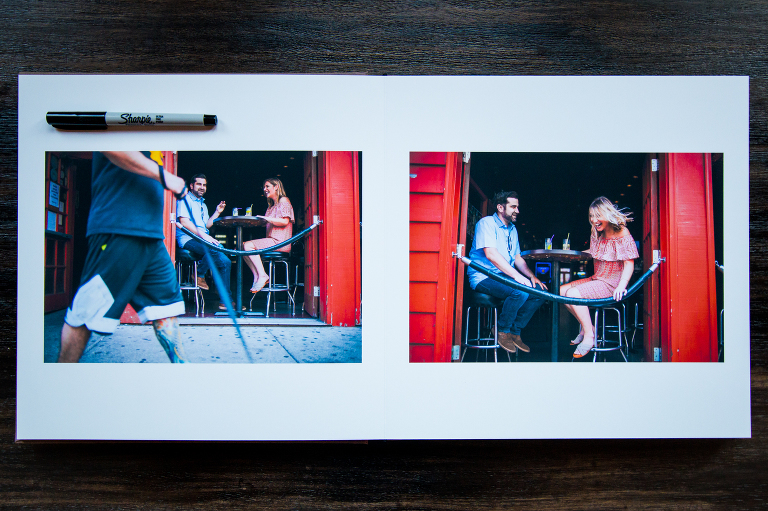 Customizable yearbook albums are a beautiful way to share and present your photographs in a different, unique way. This is the perfect album to have on display at your wedding reception, where your guests have the opportunity to write and share their love for you through your engagement photographs. 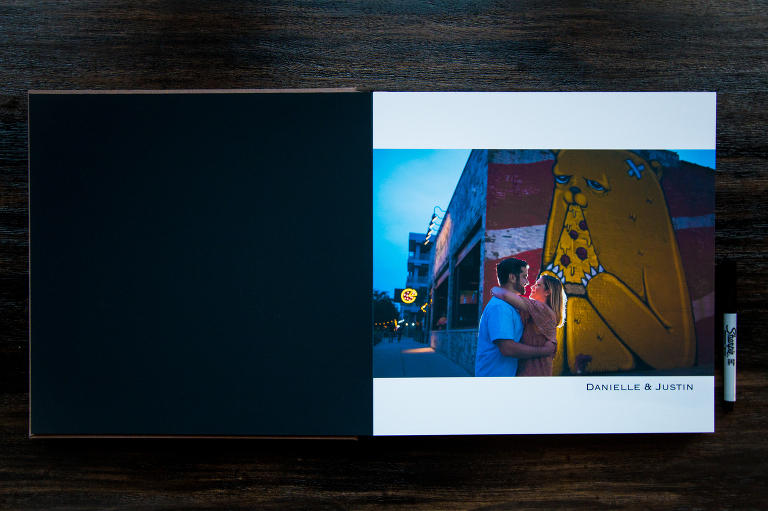 Not only are you showcasing your story through this elegantly designed album, but you are also giving your friends and family a chance to continue the story with you. 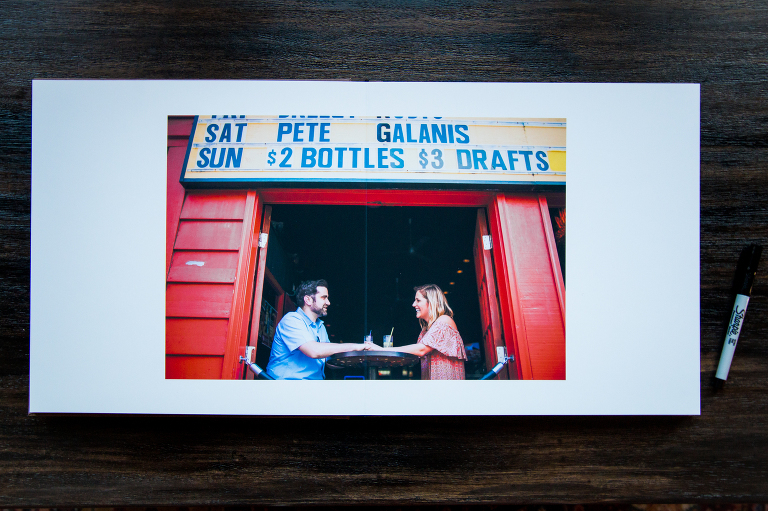 Nothing compares to holding a custom designed and printed photo album filled with moments you will remember forever.